On the Beach. 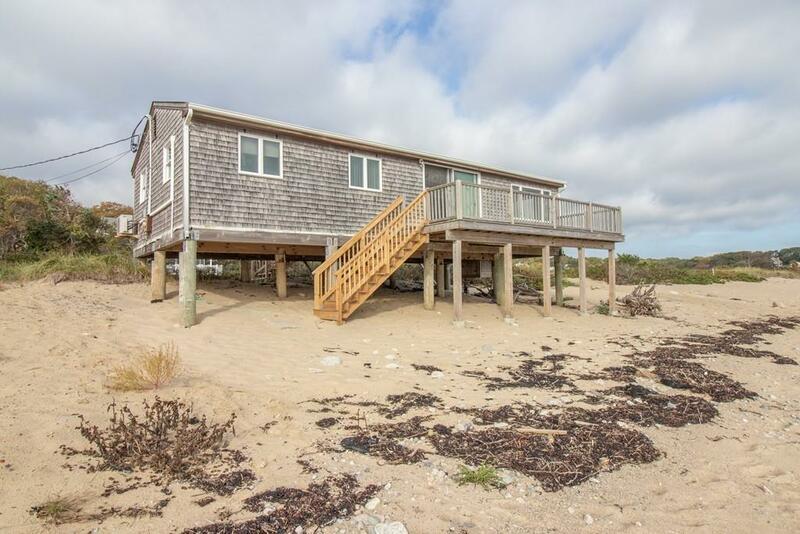 This home, completely rebuilt in 1993, is situated on the beach. Walk down from the deck and you are on the beach. Breathtaking ocean views from every room. 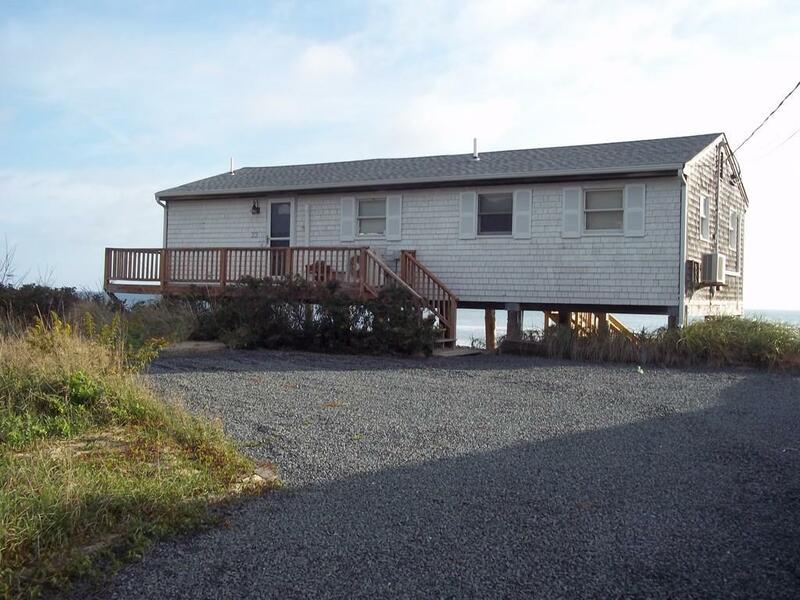 with direct private beach access. This one-of-a-kind home has stainless appliances, 2 bedrooms, 1.5 baths, central air condition and more. 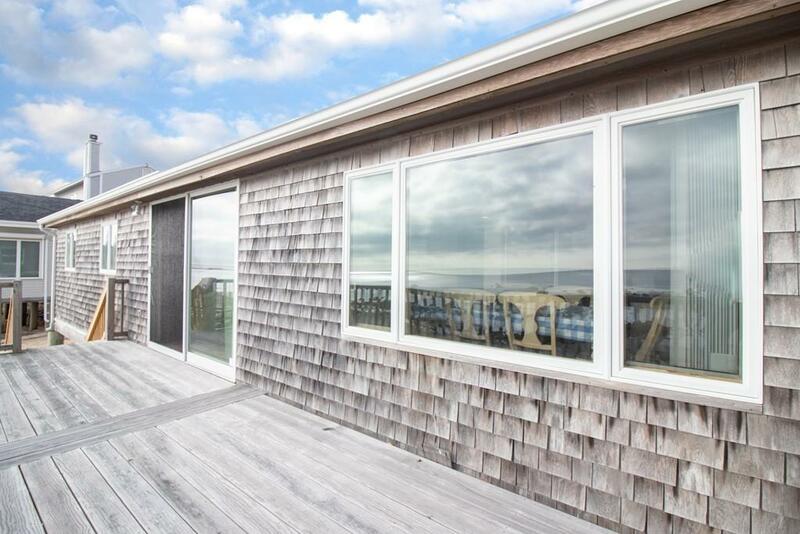 Watch the sunrise, whales, seals, blue herons, and views of Cape Cod and Provincetown. 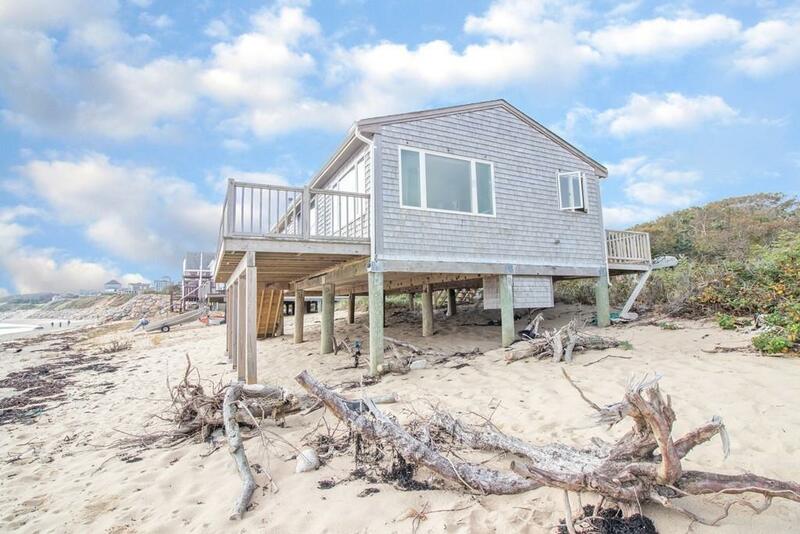 If you want a home with dynamic views and Beach frontage, this is the one for you. Listing courtesy of Larry Gay of Re/Max Spectrum. Road Type Private Unpaved Publicly Maint. Listing provided courtesy of Larry Gay of Re/Max Spectrum.